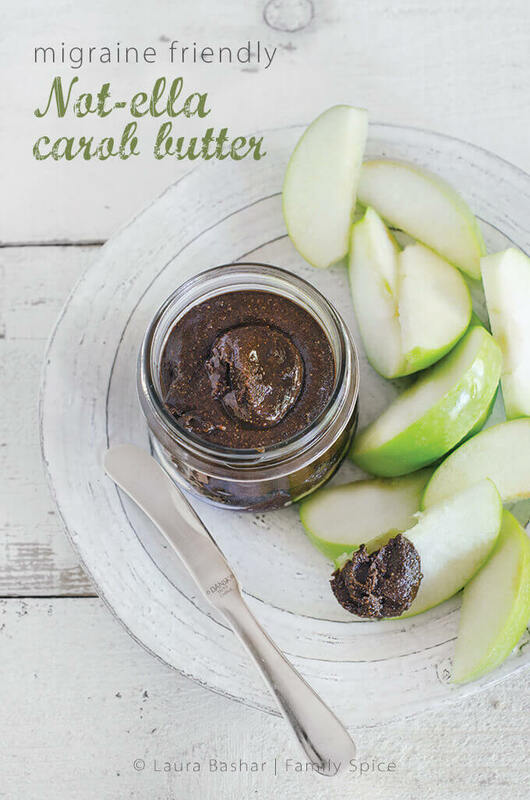 This vegan Nutella, Not-ella Carob Butter, is BETTER than the stuff you buy at the store and is migraine friendly, dairy-free, grain-free and delicious! Things are unusually quiet here on the blog, but that doesn’t mean that I haven’t been busy in the kitchen or behind the lens. I am currently writing and photographing my second cookbook for Countryman Press, but more on that another time. Today I am sharing one of the latest projects I am proud to be part of, even if it is just a small part. And if you or a loved one suffers from migraines like I do, then you better pay closer attention. 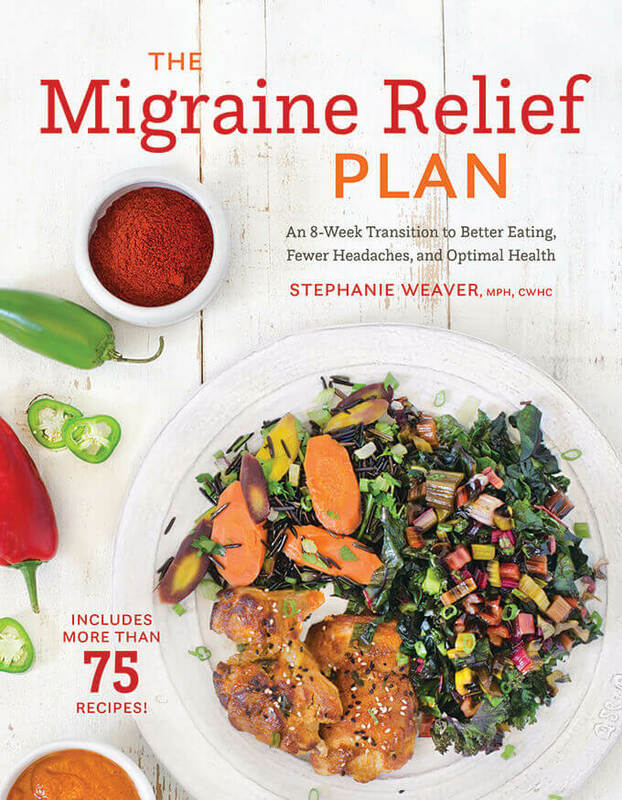 My dear friend Stephanie Weaver has written a book: The Migraine Relief Plan. And considering 1 in 4 American households suffer from migraines, it is comforting news to learn that you can manage them through diet and lifestyle changes. Stephanie has suffered from a variety of health issues over the years, the latest being Meniere’s disease. Until she was diagnosed, her vertigo and migraines kept her home in the dark. Doctor visits began again, then diagnosis and then no hard answers for a cure. Stephanie is a consummate health advocate and began to research for herself. She learned what triggers her symptoms and how to avoid them. She attended seminars, conventions and lectures all about migraines. And she wrote a book. What are food triggers that cause migraines? Some examples are foods that include caffeine, nitrites, alcohol and aspartame. “Well, I follow the paleo diet and I avoid processed foods, but I still get migraines. Eating a whole food diet is a very healthy way to live. But when you suffer from migraines, even “healthy” foods can trigger your symptoms. Did you know avocados, bananas and pineapples were migraine trigger foods for many? So are fava beans onions and pea pods. In Stephanie’s book, she gives you a very easy-to-follow 8-week plan to a migraine-free lifestyle. As she explains in her book, your eating habits were developed over a long period of time. It takes time to break them and to stop the cravings. To guarantee success with your new eating plan, you need two to eight weeks. These small baby steps to healthier eating means easy goals to accomplish and success in the long haul. And fewer migraines. Although I do suffer from migraines, they certainly aren’t chronic. My triggers are most often environmental and hormonal. But when I suffer from a migraine, I find that eating migraine-friendly foods and avoiding trigger foods keeps my headaches to a minimum. This project is special to me for many reasons. I’ve known Stephanie since I began blogging and we have been cheerleaders for each other and for each of the projects we work on. Stephanie is incredibly talented in creating delicious meals despite her own dietary limitations. I know because I have been a guest at her kitchen table for many years! But this project is special to me for another reason, too. I shot the cover photo for her new book. 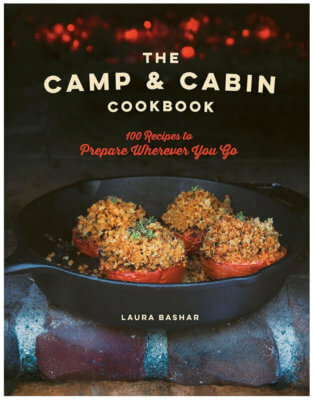 Despite all the food styling and photography I have created for my blog and my own books, I was nervous to tackle this project because it was someone else’s baby. I didn’t want to disappoint my friend, my colleague, and now, my client. The day we shot the cover photo, I also photographed food shots for her promotional materials. Which brings me to today’s recipe that I am sharing. 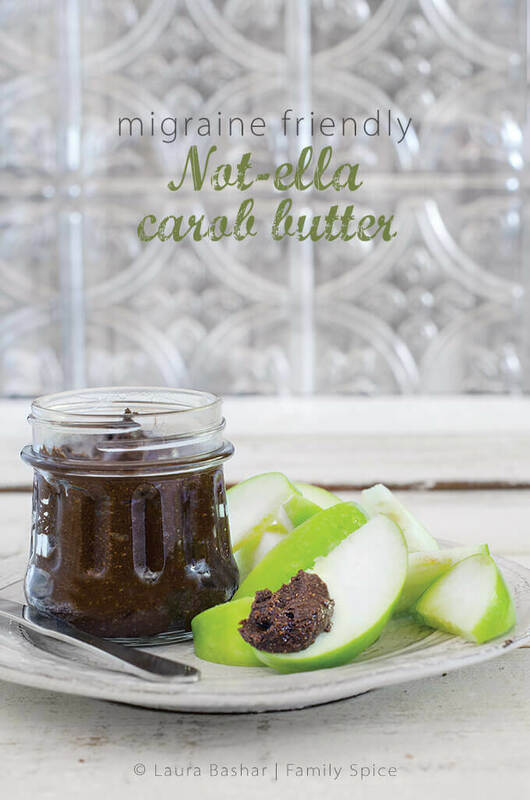 Stephanie’s migraine-friendly Not-ella Carob Butter. Sunflower and hemp seeds are used because hazelnuts can be a migraine trigger. Same reason why carob powder is used instead of chocolate. Since sugar can cause inflammatory, and migraine is an inflammatory condition, stevia is used as the sweetener. Stephanie omitted milk in this recipe as many people with migraines have other food allergies. I really loved this vegan Nutella, um Not-ella, especially with the tart green apples. It was a great afternoon snack and even morning breakfast. After our photo shoot, I kept the jar of Not-ella and finished it up myself. Eating healthy doesn’t mean you have to skimp on good eats. Need another migraine friendly snack? Check out my baked swiss chard chips. Toast seeds for 10 minutes, then stir. Turn off the oven and toast the seeds another 10 minutes. You want them golden brown but not dark brown or burned. Remove from oven and let cool on a wire rack. Put the seeds in a food processor fitted with the S-blade and blend into a fine powder, about a minute. Blend about 4 more minutes, stopping every minute to scrape down the sides. Eventually it will form a ball and become nut butter. Serve right away or scrape into a glass jar and store in the refrigerator. It will be spreadable when refrigerated, and just a little thicker than Nutella at room temperature. This lasts several weeks in the refrigerator. Hemp seed note: If you cannot get hemp seeds, you can substitute sunflower seeds for them.